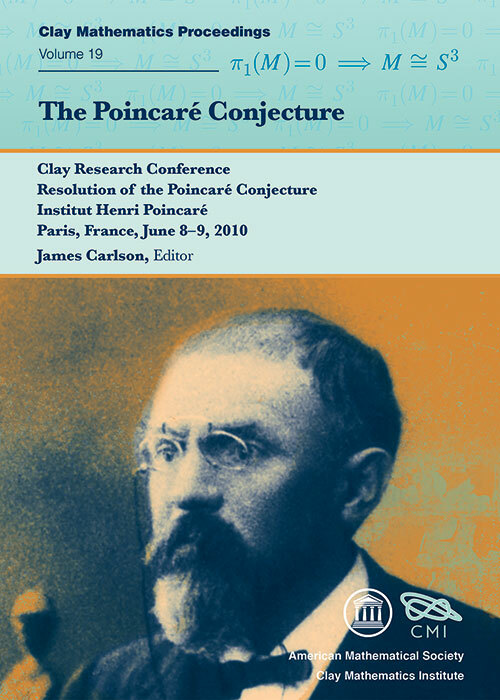 The conference to celebrate the resolution of the Poincaré conjecture, which is one of CMI's seven Millennium Prize Problems, was held at the Institut Henri Poincaré in Paris. Several leading mathematicians gave lectures providing an overview of the conjecture -- its history, its influence on the development of mathematics, and, finally, its proof. This volume contains papers based on the lectures at that conference. Taken together they form an extrordinary record of the work that went into the solution of one of the great problems in mathematics.